ICP Electronics Australia announces the expansion of its HART integration solutions offering with a new range of HART converters. 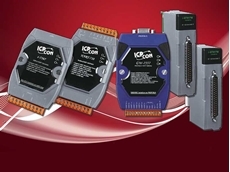 ICP Electronics Australia introduces the HRT-711, a new Modbus/TCP to HART gateway. ICP Electronics Australia has expanded their fieldbus solutions range for industrial control and automation applications. ICP Electronics Australia presents the ECAT-2610, ICP DAS’ new EtherCAT to Modbus RTU gateway, featuring a powerful MCU to handle efficient network traffic. 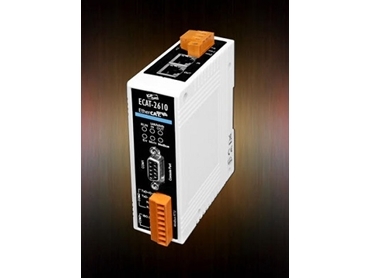 The new ECAT-2610 allows users to integrate their serial RS-232/422/485 based industrial devices and equipment to an EtherCAT control system without any need to make changes to the device. All the user has to do is just connect and configure. The ECAT-2610 Communicator is a proven and trusted protocol converter gateway that connects non-networked industrial devices and equipment to EtherCAT. The gateway performs an intelligent protocol conversion and presents the serial data to the Master PLC/ Controller as easily processed I/O data. Key features of ECAT-2610 EtherCAT to Modbus RTU gateway include ability to integrate RS-232/422/485 serial device to EtherCAT; 2 x RJ-45 bus interface; support for a maximum 256-word input and 256-word output; maximum baud rate 115200 bps; and RoHS compliance. 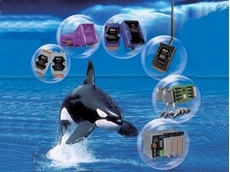 The ECAT-2610 also allows system integrators to retrofit older automation devices into modern EtherCAT communication structures; requires no hardware or software changes to be made to the connected device; is compatible with all PLCs with EtherCAT support; performs complete serial protocol conversion; and does not require PLC function blocks. 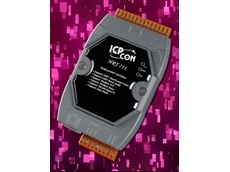 For more information, please visit the ICP Electronics Australia website www.icp-australia.com.au or call (02) 9457 6011.